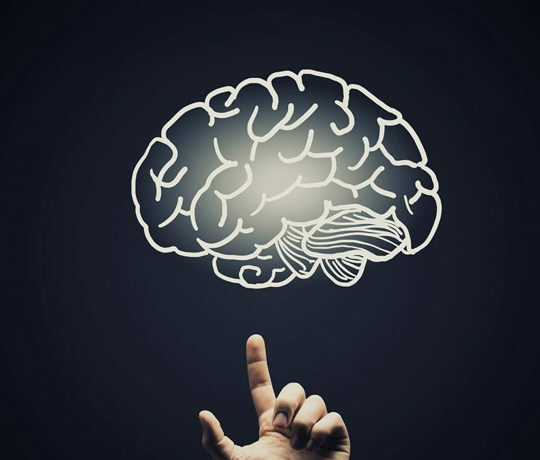 A graphic designer of current generation knows their way around enterprise-level software like Adobe’s Photoshop and DxO PhotoLab, or at least they are expected to. However, it takes years of training and practice to use these programs to their full potential. So, what options does a non-designer get for their short-term photo editing requirements, especially considering that they don’t have a reason to deal with a learning curve like professionals? Pixlr is an online photo editing program that allows you to modify and fine-tune images easily with tools like eraser, magic wand, etc. 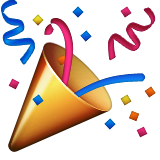 You can crop or “lasso” photos, create greeting cards, add text to photos with font, size, and colors of your choosing. Since it’s an online service, you don’t have to worry about downloading or installing any program. However, there is an app for Android called Pixlr Express that you might be interested in as it offers more than 600 effects and advanced tools that aren’t available in the web-based application. 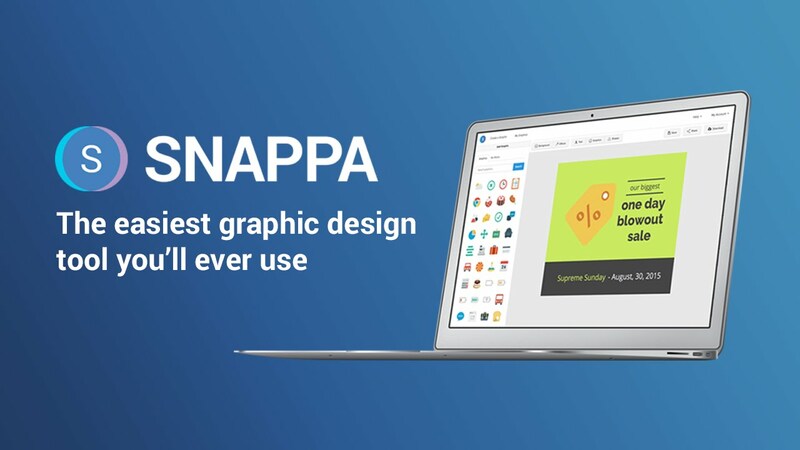 Snappa is another cloud-based graphics editor which is suitable for social media marketers, bloggers, and digital marketers. 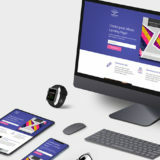 Some of its best features include team collaboration, in-depth video tutorials for beginners, and a wide range of design templates. Snappa’s starter plan is entirely free as long as there is a single user on the account and the downloads are no more than 5 a month. 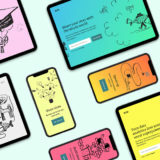 However, you can benefit the most with the Team plan that costs $20 a month but supports up to 5 users and offers unlimited downloads and templates. 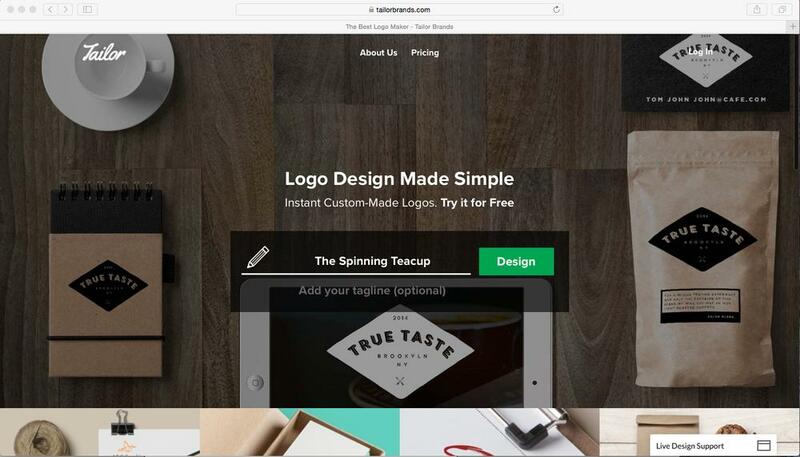 Tailor Brands Logo Maker is a comprehensive branding suite complete with an AI-powered logo maker, social media banners designer, brand analytics, and other branding essentials. 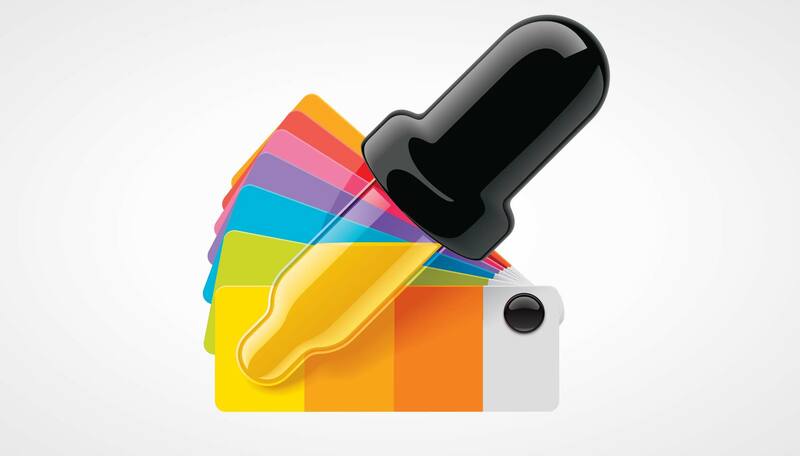 Basically, it can cater to all your graphic design requirements at a reasonable price. It’s also a perfect service for someone who doesn’t have any design experience but wants professional results. This is because it uses an advanced level of automation in which you just need to tell the AI what kind of designs you need, and it does all the work for you. ColorZilla is a Gradient Generator, Color Picker, Eyedropper and a lot more packed inro a single entity. It’s a must-have tool for all your color related requirements even if you already know everything you need to know about choosing a color scheme. This is because, with it, you can identify the colors you are interested in instantly and use them in your own designs. Besides, it’s a freeware available as an add-on/plugin for popular web browsers including Chrome and Firefox. So, there is really no reason for you to pass on this incredible product. 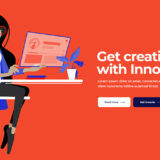 Infographics are one of the most popular visual formats used in websites and blogs today, and Venngage is one of the most incredible tools for creating infographics. It’s easy to use and offers a huge number of templates, charts, and icons to create any type of infographic you want. Since it supports social media sharing, you can share your infographics directly with your Facebook and Twitter fans too. 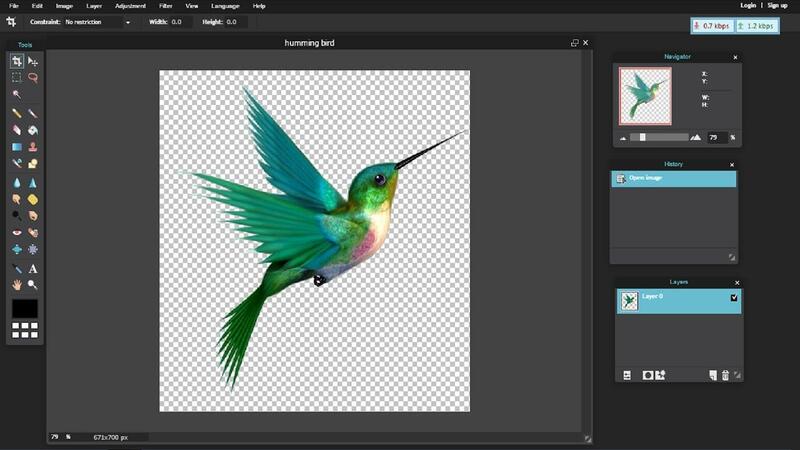 Inkscape is a nifty vector editor and easily one of the best alternatives to Adobe Illustrator especially if you are looking for a cheap solution (it’s completely free). 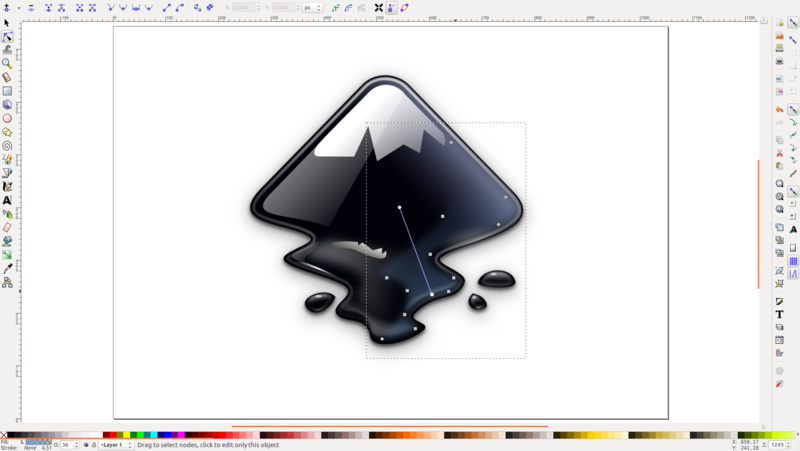 Inkscape offers a variety of tools, shapes, markets, text, transparency effects, gradients, and groups. 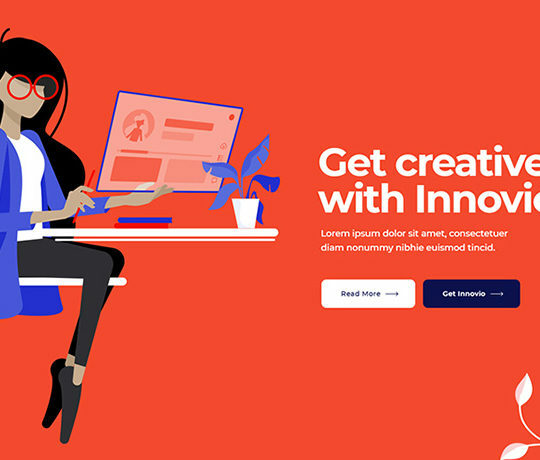 Its user interface is neat and simple enough, and in case you have already worked with Adobe Illustrator, it won’t take you long to learn the controls as they are quite similar. 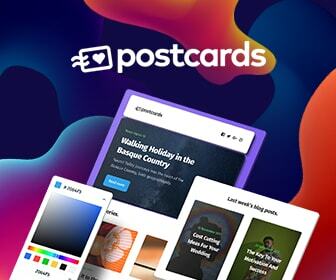 Canva is a free and easy-to-use cloud-based graphic design platform that lets you make various documents, social media graphics, and marketing materials. 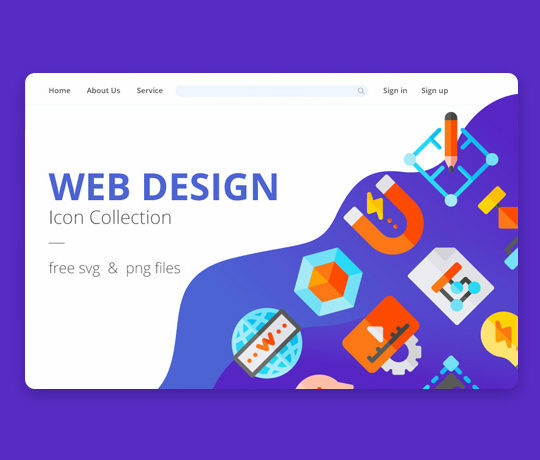 Aside from the simplicity of its drag-and-drop interface, it has a rich collection of photos and icons, both free and premium, that you can add to your work. 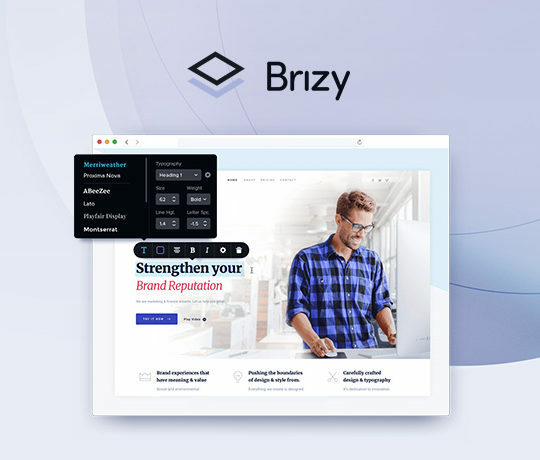 Other features that make it suitable for non-designers are the availability of thousands of templates for different kinds of documents, and a logo maker tool that helps you create a professional logo quickly and easily, among many others. 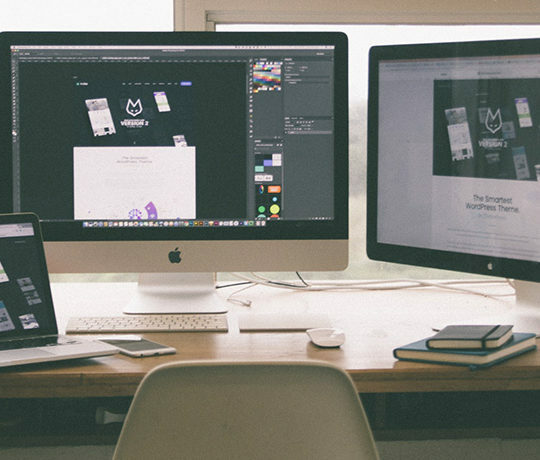 Canva’s paid product, Canva for Work, can be availed on a trial basis for 30 days.